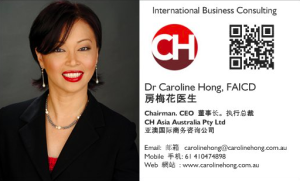 Dr Caroline Hong is the Founder & CEO of CH Asia Australia Pty Ltd, based in Sydney, with linkages in Australia, Asia and China. 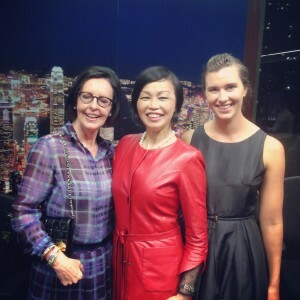 Business Consulting in Australia, Asia and China, helping with capital raise and expansion into Asia & China and vice versa. Business Advisory, Asia Strategy, Business Missions. Facilitating Project strategies, Project connections, HR employment, Business Investments, Business strategies and more. Keynote Speaker or Panellist at Conferences, Forums, Boardrooms, Masterclass, Overseas Visiting delegations, Associations and Business Councils. Registered Migration Agents are used for all migration-related projects. 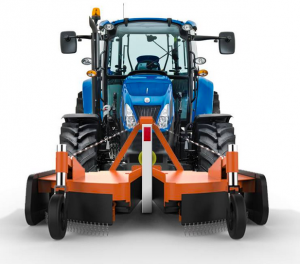 Trade & Investments in all sectors. 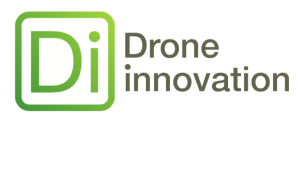 Our projects include healthcare, education, tourism, manufacturing, innovation, aged care, aviation, agribusiness, aquaculture, export/import, infrastructure, property development, aviation, financial services, pharmaceutical, biotech, business events, arts, medical, food & beverage, wineries, franchises , SME businesses, start-ups, technology and more. 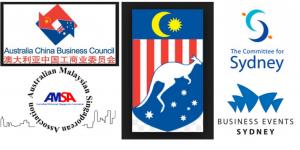 We have diverse Australian businesses which are suitable for either direct investment, Join Venture partnership, and for the Business Talent visa (subclass 132) and the Business Innovation & Investment Subclass 188 visas We work with Australian Registered Migration Agents for their respective visa class investment. 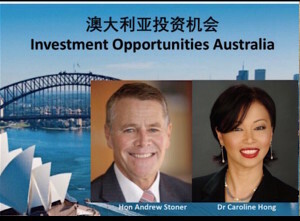 Dr Caroline Hong is Business partner & Adviser of Andrew Stoner & Associates Pty Ltd.
Trade; Investor & business migration;Relevant social & economic factors; Government and regulation; Communications strategy including stakeholder and media engagement; Cultural considerations and more. Registered Migration Agents are used for all migration-related projects. 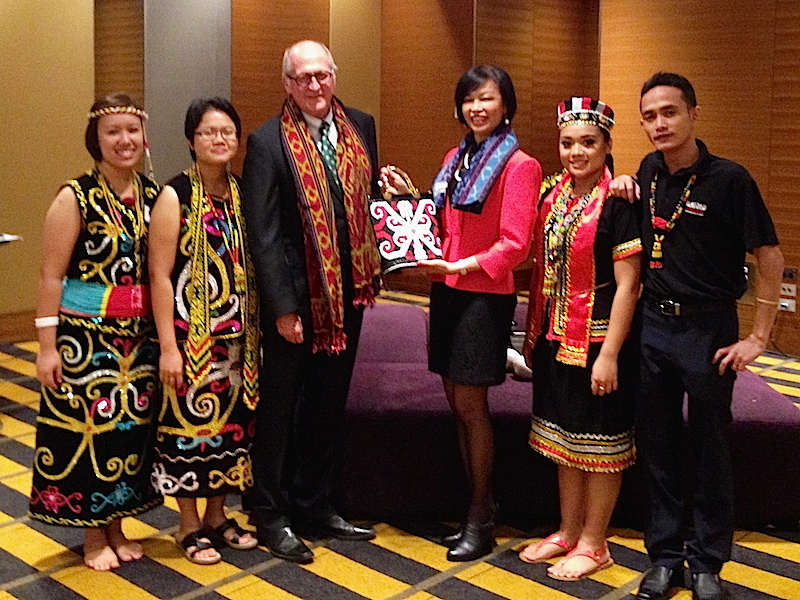 Dr Caroline Hong is the Chairman and joint Executive Director with the Honourable Andrew Stoner AM. Pleased to be appointed to the Lorgan Team as Adviser in August 2018. 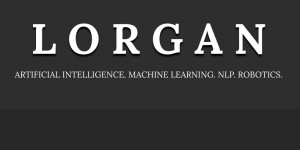 Artificial Intelligence, Robotics, NLP and Machine Learning. 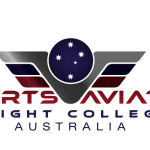 Australia Institue of Technology & Education (AITE )Pleased to be appointed as Adviser to the Australis Institute of Technology and Education (AITE), a CRICOS Registered Training Organisation (RTO) (CRICOS code: 03173K) established in year 2010. We make every effort to provide a quality education to those wishing to pursue careers in the fields of business and accounting fields. We offer quality certificate and diploma programs that integrate general education, professional skills, and career focused education empowering you to develop and achieve your personal and career potentials. We currently have 4 campuses located in Parramatta (Sydney), Brisbane, Gold Coast and Cairns. AITE has a total capacity of 2404 students across all its campuses. As Advisers, we welcome expressions of interest from Universities to collaborate with us for STUDY CENTRES in Australia and overseas countries. 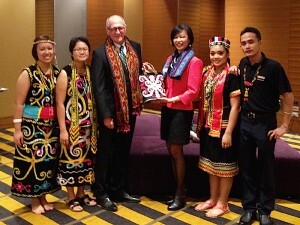 Dr Caroline Hong is the Vice Chairman. 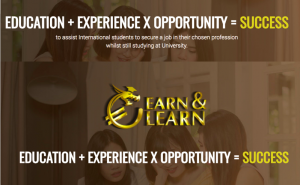 Earn and Learn has been established by a group of distinguished business people who combined have had over 150 years of great success in the field of recruitment, learning and development, university systems, government and international relations, particularly in Asia. 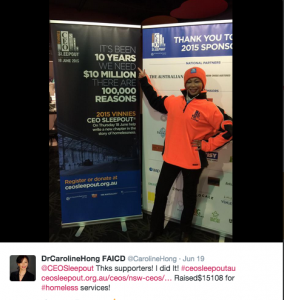 Dr Caroline Hong is the President and Chairman. 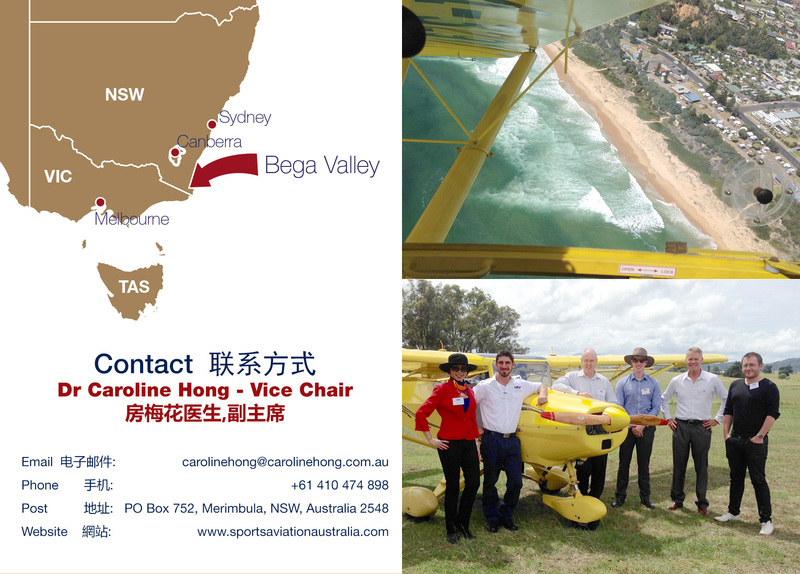 Dr Caroline Hong is supported by a highly experienced team and a Managing Director, Simon Lane, with over 35 years experience in Australian Human Resources, including support of Asian Based operations. 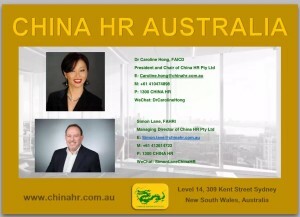 China HR Australia provides total HR and people management solutions to help Chinese (and Asian) companies in Australia comply and be up to date with Australian regulations, stay competitive in the Australian business environment and be employers of choice. 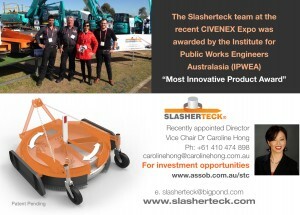 Makes doing business in Australia easy. 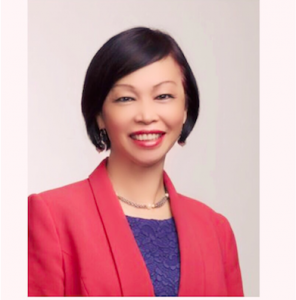 Dr Caroline Hong is supported by a highly experienced team and a Managing Director, Simon Lane, with over 35 years experience in Australian Human Resources, including support of Asian Based operations. Asia HR Australia provides total HR and people management solutions to help Asian companies in Australia comply and be up to date with Australian regulations, stay competitive in the Australian business environment and be employers of choice. 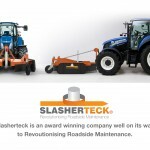 Makes doing business in Australia easy. 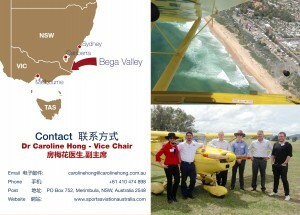 Asia HR Australia is fully owned by China HR Australia. Dr Caroline Hong is Vice Chairman and Board Director of Sports Aviation Flight College Australia. 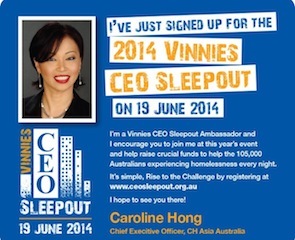 Affiliation: Dr Caroline Hong is Vice Chairman and Board Director. Personal image and presentation, Personal Branding, career advancement, Global Intelligence programs. 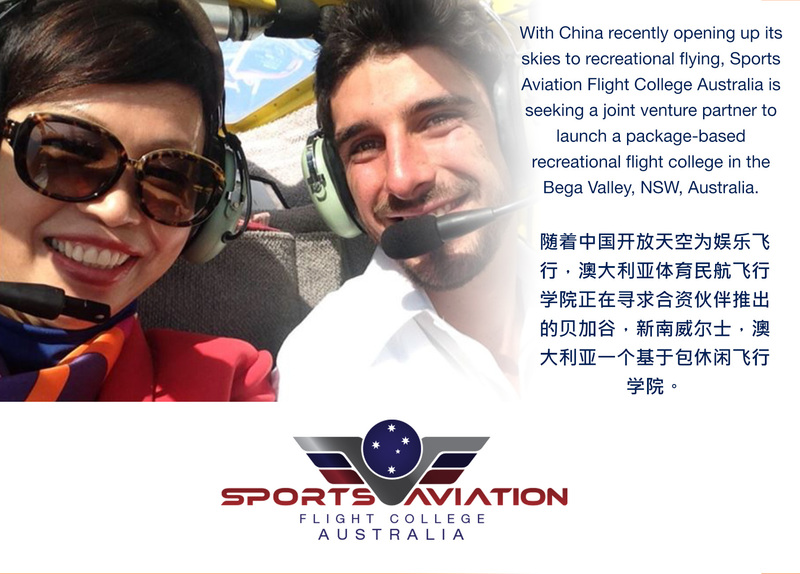 Our programs suit Asians living, studying and/or working in Australia, wishing to get ahead in their careers and personal life. 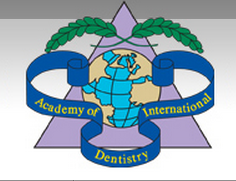 Affiliated with the Sydney School of Protocol, Washington School of Protocol. 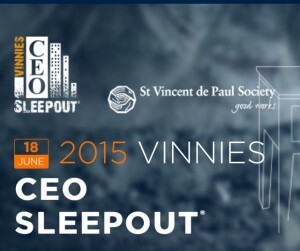 Support Dr Caroline Hong’s efforts, in her 6th consecutive year, to rise to the challenge to sleep out rough on one of the coldest winter nights in Sydney on 18 June 2015 to riase awareness and necessary funds for homeless services. 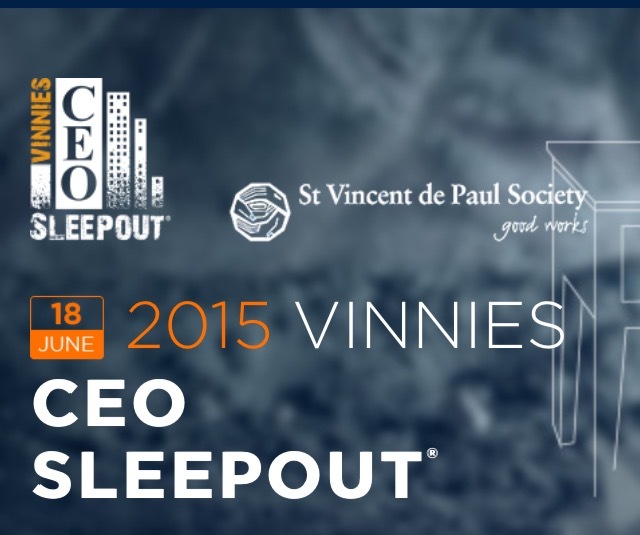 Caroline has been an active participant and advocate for the homeless services at the CEO Sleepout event since 2010. 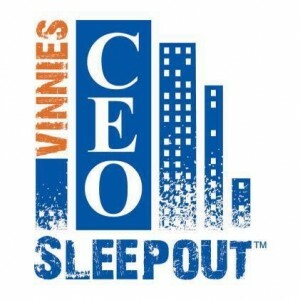 St Vincent’s Clinic Foundation was established in 1992 to further the educational and research objectives of the Clinic. 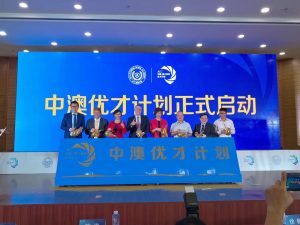 The research funded covers a wide range of projects including medical research, basic research, multidisciplinary research and also has an emphasis on supporting young and upcoming researchers on the Campus.